Pitches are never enough. Storytelling captures audiences and results in more customers. 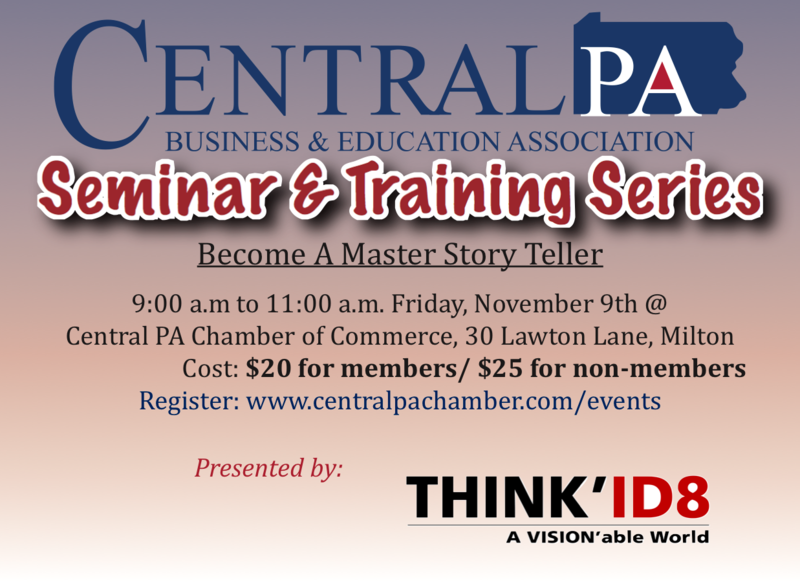 This seminar will show how common storytelling skills can be applied to product and service promotional efforts. Attendees should come prepared to share and practice their own stories. Bring products if you can, pictures if you can’t.